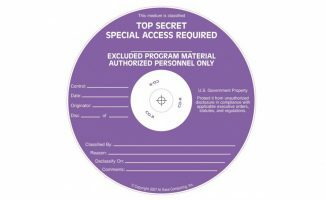 In this guest post, our contributor makes an argument for keeping your song titles closely guarded secrets. 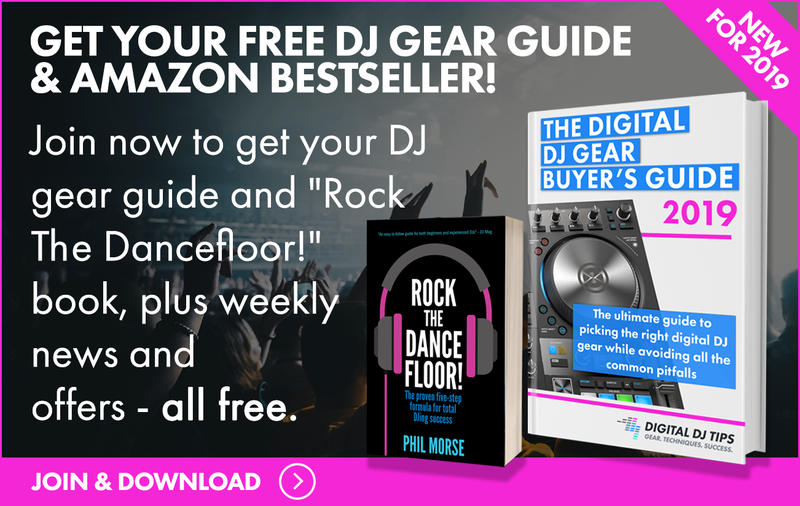 Here at Digital DJ Tips we believe that generally, DJs ought to be happy to share the titles of tracks they play. Our philosophy is that the more you give and add value to people, the more you get more in return. Yeah, sometimes that means sharing track titles with other DJs who are out doing “research” for their own DJ sets – but at the end of the day, it’s for the greater good. 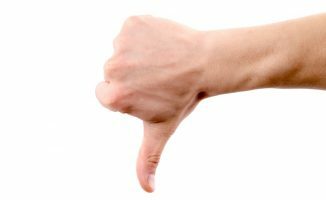 In this article, however, we’d like to share a contrary perspective from a community member. We’re presenting this guest post so you can arrive at your own conclusions as to whether or not track titles should be shared. DJ Mag’s recent Track ID? 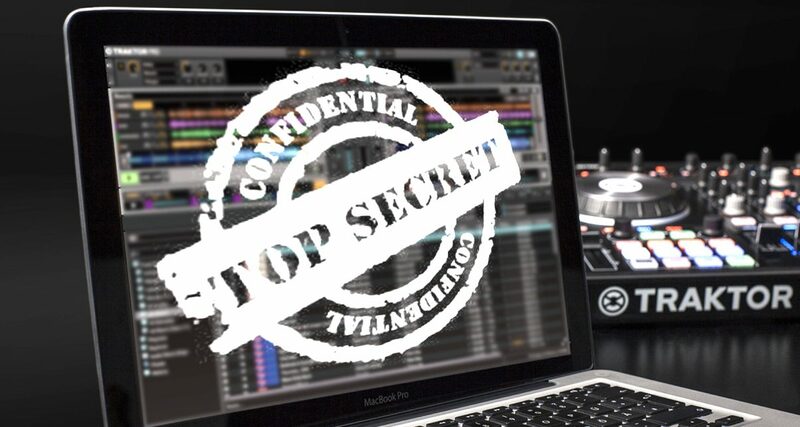 Keeping Music Secret is the Opposite of What a DJ Should Do article brought up a hot topic that surfaces every once in a while. In my view, people need to understand that DJs are workers, just like anyone else, and that DJing is a job. 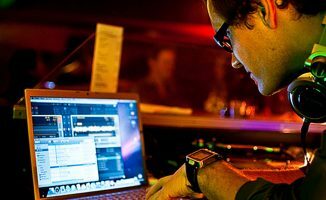 Regardless of whether that DJ is a globetrotting superstar or a bloke spinning tunes at the local bar, being a working DJ usually means – among other things – endless hours of digging long, hard and deep for tunes in order to collect the best DJ music possible. 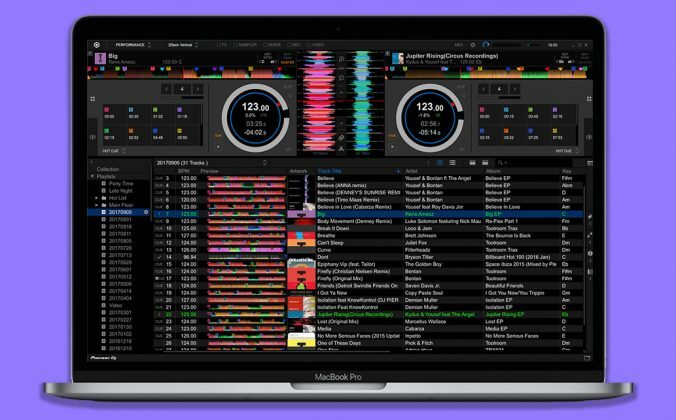 Being a working jock also means you’re in competition with other working DJs, and one of your competitive advantages is having a great DJ library. Here’s an example of one of the ways a DJ can move up the ladder: Let’s say you take a risk and invest time and money consistently championing tunes you believe in. 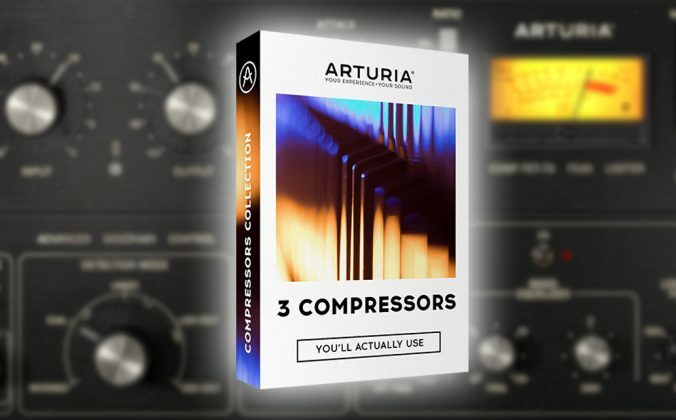 One of the tracks you’ve been pushing hard picks up steam and gets a lot of love from your audience, and this gets you noticed. This leads to more gigs, which in turn leads to bigger audiences, and that leads to attention (which is quickly becoming the “gold standard” in today’s always-on digital culture). So you now you have a following thanks in no small part to all those hours spent digging for solid tunes for your collection. With the rise of social media sharing platforms like Facebook and Instagram, however, people sort of expect you to share everything with everyone at any time, and that includes track titles and artist names, and you’re “selfish” if you don’t. Suddenly, all those weeks and months spent searching (and even travelling) for those amazingly obscure bangers are trivialised into a push-button affair by anyone with a smartphone running Shazam, or access to Facebook Groups like The Identification Of Music. I don’t see why a DJ can’t be protective about the music he or she plays. I’d argue sharing music is not on the DJ job list at all. I believe this is solely at the DJ’s discretion, and not up for judgement. Keeping your tools secret should not be viewed or regarded as something negative. It’s simply a choice. Heck, I’m sharing music by playing it to start with! Everything else, including how I deal with my working material, is up to me and should be respected. That said, I’m 100% cool with people “Shazaming” music while I’m playing – just don’t expect me to hand over track titles on a silver platter if your favourite app can’t identify what I’m spinning! 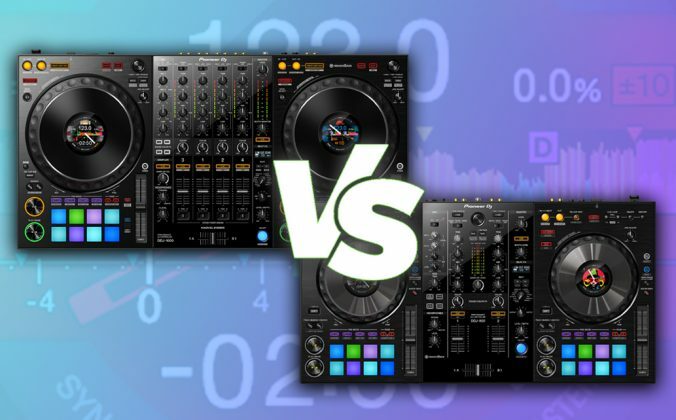 It’s beautiful and sweet to share the music that you love, but not doing so doesn’t mean you’re going against the fundamentals of DJing. 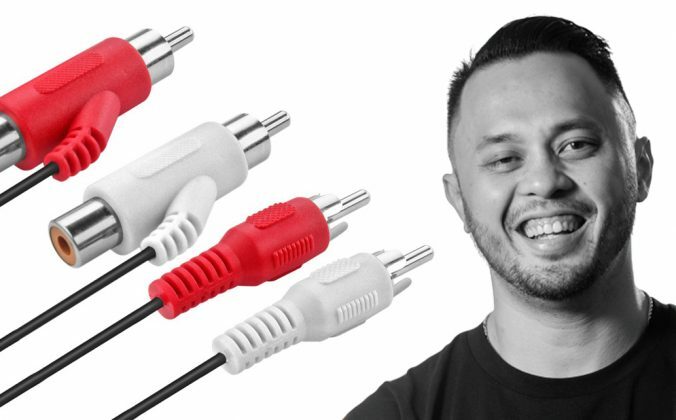 Being a DJ is different compared to being a producer, at least when it comes to the promotion and treatment of music, so it demands a different approach. 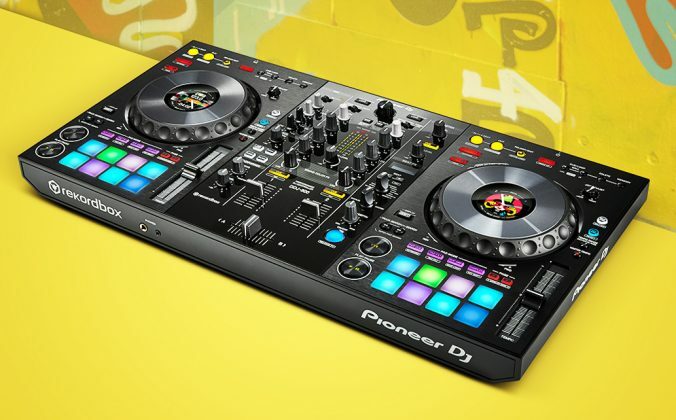 Back “in the day”, a DJ could play a hot track for months, book more gigs and make strides on the back of that one tune. Keeping or sharing music was an insider’s trade. Nowadays, a DJ may want to maintain that edge by keeping track identities secret for however long he or she can. Nothing wrong with that. It’s not the entire set we’re talking about anyway, it’s just a couple of secret weapons the DJ has worked hard for, in order to differentiate themselves from all the others. Of course if you believe in yourself and are confident in your digging/curating/championing capabilities, yeah – you can share at will. That’s how I’ve always acted as a DJ. 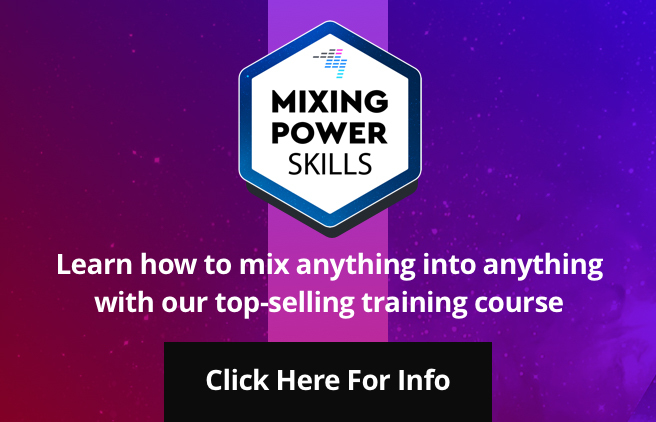 A true artist will always find new and better art to present to his or her audience anyway, and there’s always more from where that killer track came from – especially now that DJs have got so much music digging power at their fingertips. Ultimately though, keeping track IDs a secret or sharing them is a professional decision that rests solely on you, and we shouldn’t judge the outcome of that decision. 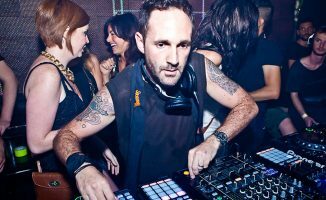 • Alex Torres is a DJ from São Paulo, Brazil who plays across the house/tech house spectrum. You can find him at @offlimitsbr on Instagram, AlexTorres on Mixcloud and @aleofflimitsbr on Twitter. What are your thoughts on keeping track titles secret? Do you think it’s fine to share them with anyone who asks for them, or do you agree with our guest contributor? Let us know below. Thanks for sharing you opinion too Jose, and well said: respect. That’s the idea here whether the DJ is OK about sharing the music ID or not. Cheers! As I started Dj’n in 1978 mainly cutting breakbeats for an MC. It is hardcoded in me not to share. That was how we did it back in the day. If I dig through relatives vinyl and find something I heard no one else play,first job is to black out the label. That being said its a new day and all you have to do is pull up your app, but if you app cant tell you. Don’t ask me. If we have a understanding of sharing with each other that is the exception. Well put and a good point, Don.